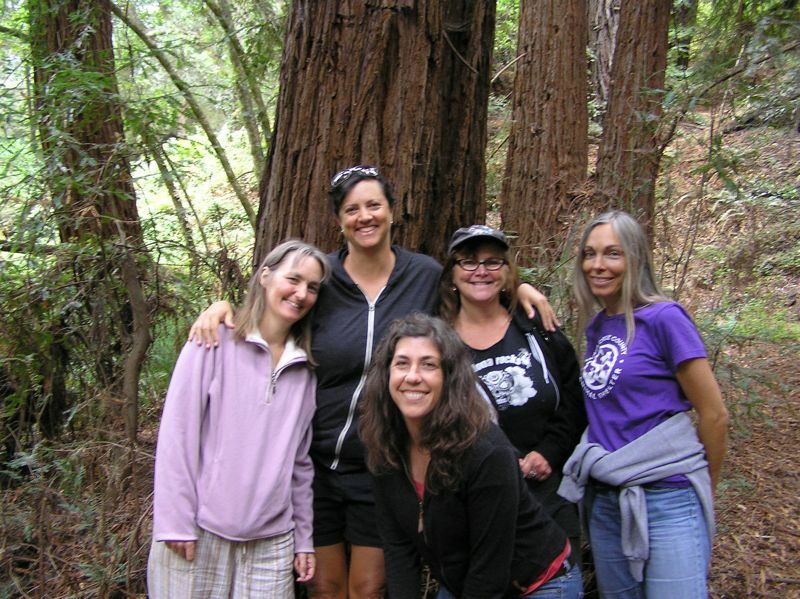 Our Nature Connection’s group programs invite you to step out of the pressures of everyday life and into a world of profound peace, simple joy, and timeless wisdom. They offer an eye-opening experience of what it’s like to connect more intimately and mindfully with the natural world, and what becomes possible when you do that. Even people who have spent a great deal of time in nature experience it in new ways in just one session. Nature-based, indoor, and home-based options are available. • Learn easy and effective practices for slowing down, calming the mind, and opening the heart. • Discover the surprisingly simple keys to a deeper, richer connection with the natural world. • Understand how to receive more powerful health and wellness benefits from nature connection. • Learn how to tap into the support of the Earth to bring more balance, clarity, and delight into daily life. 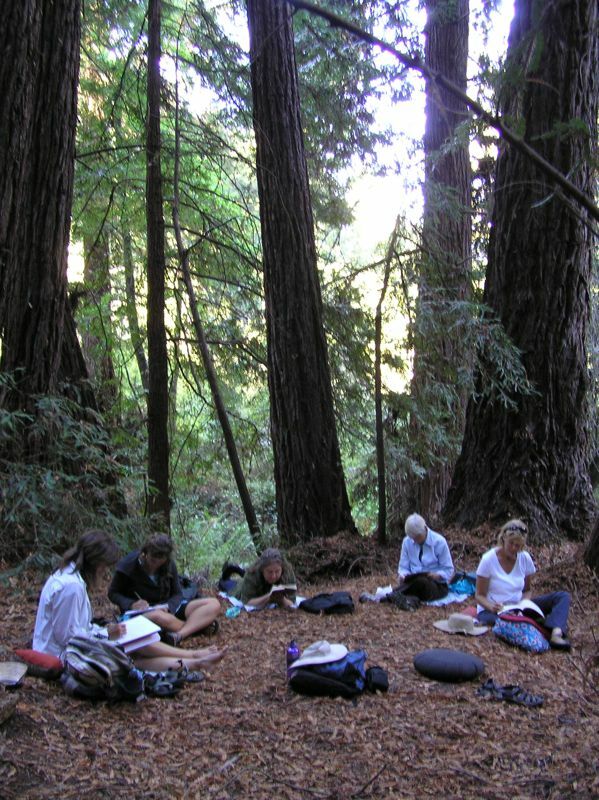 Our nature-based sessions explore the peaceful, beautiful intersection of nature connection, mindfulness, and healing. Each one is a gentle journey of discovery that unfolds through a series of guided practices, weaving together a skillful blend of exploration and reflection, motion and stillness, solo and shared experiences. In simple yet potent ways, these practices invite you into a more intimate and enlivening relationship with the natural world. They give you a powerful direct experience of how small shifts in awareness and actions can open up a world of new possibilities and allow you to receive more of the profound goodness and healing that are available in the natural world. Our Nature Connection also offers engaging and inspiring indoor programs that bring the outdoors in and blend experiential practices, brief presentations, and sharing with the group. And this is not just about having one special experience and then going back to business as usual. You will leave with an embodied understanding of the remarkable benefits of mindful nature connection, inspiration to continue deepening your connection, and simple yet potent tools you can use for years to come. 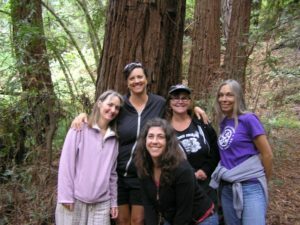 We have led dozens of group sessions with a variety of themes, including Mindfulness Hike, Nature and Healing, Moving With Nature, and Women and Nature. Programs have been held in collaboration with the Esalen Institute, the Wisdom 2.0 Conference, the Earthbody Institute, Earthbody Alive, the Northern California Dance Collective, and others. Most classes are held near Santa Cruz, CA, but we also partner with local hosts to offer programs in other areas. Sign up for our email list to stay informed about future offerings. Sessions are designed and led by Our Nature Connection’s Principal, Kai Siedenburg, occasionally in collaboration with other partners. Kai is a gifted facilitator with over 30 years of professional experience designing and leading educational programs for diverse audiences. "I love your workshops so much. You really help me get to a place of awareness and connectedness that I often struggle to find." "Kai opened me up to slowing down, seeing the brilliant details of life, and re-connecting with natural life and gratitude." "I experienced healing on a physical and emotional level and deepening of my intuition." "I had my most direct experience of the wonders and teachings of the natural world in Kai Siedenburg’s “Deepening Your Connection With Nature.” I’ll never be the same—and this is a good thing." "I have been finding more opportunities to express my appreciation for nature, taking the time to thank a tree, flower, or bird. I am grateful to you for instilling this practice in me. I appreciate the greater sense of well-being that comes back to me when I remember to notice the beauty of nature."